For many, the main draw will be the 15.6" display, even though it's a mere 768p. 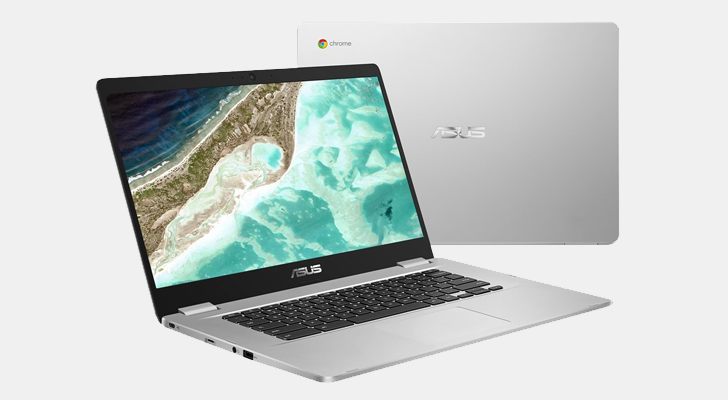 Not ideal, but the C523NA is a budget Chromebook after all. Other specs include an Intel Celeron N3350 CPU, 4GB of RAM, and 32GB of eMMC storage. None of this is surprising considering the $269.99 MSRP. Cheap, big laptops have their appeal, so if you want to get one for yourself, a family member, or friend, you can get started at the buy link below.